Former French president Charles de Gaulle once famously complained about the difficulty of governing a country that had 246 different kinds of cheese. In the time since that statement was made, life for both societies and enterprises has become even more complicated, and the hardship of ruling diversity, illustrated by this “cheese analogy,” has grown exponentially. Just ask Boeing’s director of business capabilities integration at the Commercial Airplanes division, Brian Chiesi; he knows. 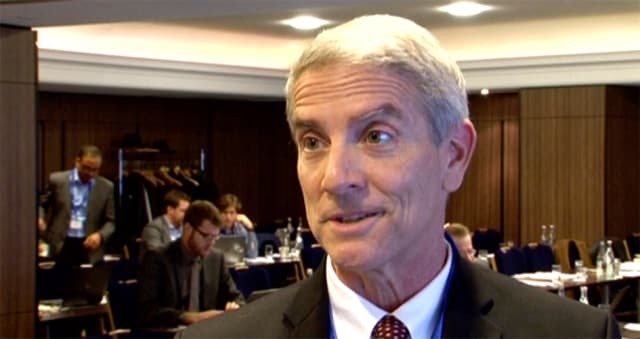 The US aircraft manufacturer has about 2,500 different applications, which are in use by around 40,000 engineers­, in its PLM and business software arsenal, Chiesi said in today’s PLM TV News report. 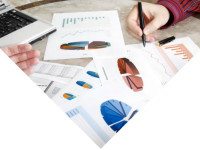 That’s a lot by any standard, and the challenges to create effective product realization processes out of this multiplicity of applications is a tough task. This is a challenge which Boeing shares with Europe’s Airbus, the latter of which has around the same number of software applications, and 60,000 engineers. “Currently, we’re a bit encumbered with the customizations that we’ve put in place. We’re also encumbered with the proprietary data standards that are used inside those systems. So today, for us to incorporate new technology and capabilities becomes a very hard integration activity,” said Brian Chiesi, engineering director at aircraft manufacturer at Boeing, in today’s TV report. With this statement, Romare touched on what turns out to be a common theme for all the big global enterprises of today – PLM obsolescence. 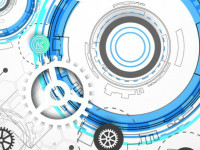 As the dream of one big PLM system that can manage all aspects of product development is slowly fading away, many of today’s problems are about integration and interaction, especially in light of new technologies and platforms that seem to offer an endless stream of opportunities. But behind the corner of progress lurks a diversity problem that includes a number of issues. One of these is obsolescence, which was the main topic of PDT Europe in Paris. In today’s TV report, I spoke on this topic with a number of big league players, including Boeing, Airbus and Microsoft, as well as analysts and software developers, among them Eurostep Group’s CEO and PDT organizer, Håkan Kårdén. Design review session at aircraft manufacturer Boeing. 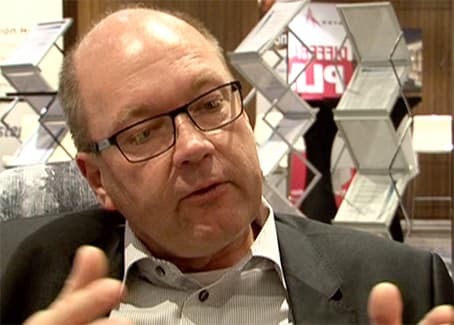 “Obsolescence in the context of IT and PLM means that solutions and software have become old and too expensive to run, or you have a combination of old things but you really want to have benefits of all the new cool stuff that has been developed,” asserts Kårdén. Research from analyst firm CIMdata shows that this is not a minor problem. 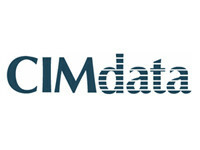 On the contrary, CIMdata’s president, Peter Bilello, claimed that this is something that industrial organizations are struggling with to an increasing extent. OBSOLESCENCE IS A PROBLEM. Analyst firm CIMdata’s Peter Bilello: “Enterprises must proactively manage software obsolescence, since it is critical for long-term success,” he said during a presentation at the PDT Europe event in Paris, France. His general conclusion is that enterprises must proactively manage software obsolescence, because it is critical for long-term success. “The latter is also imperative for solution providers who need to ensure that they can architect solutions on PLM platforms that maximize long-term sustainability. 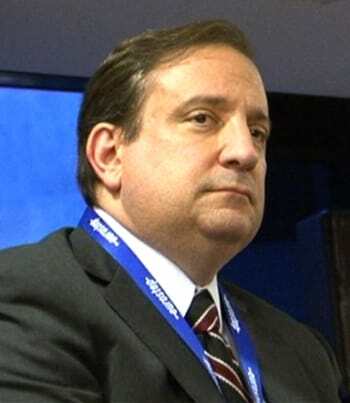 The solution sets they have must be sustainable, upgradable, maintainable and configurable,” Bilello added. It is somewhat paradoxical that these aviation leaders have ended up in a position where obsolescence is a problem. Traditionally, the aerospace industry is regarded as one of the sharpest in terms of cutting-edge digital product development technology. Companies such as Boeing and Airbus are considered to hold the top rankings when it comes to advanced digital product development. They were the early adopters, and it is within their development departments that the world's sharpest software development tools have first been put into production. However, the growth of these organizations -- to today’s 40,000 to 60,000 engineers and product developers has created a certain sluggishness in their ability to move fast and react quickly to new technologies. AIRBUS 380 IN CATIA. Airbus uses Dassault’s CATIA V5 in their CAD design. PTC’s PDM solution Windchill serves as the main technological backbone. Naturally, all of these are things both Boeing and Airbus are working hard on. These companies need to figure out how to adapt their huge product realization organizations in order to embrace and utilize disruptive technologies such as cloud, IoT, M2M, 3D printing, mobility, and virtual and augmented reality solutions. Though Airbus and Boeing are tough competitors, it is equally clear that in these endeavors both face similar problems and opportunities, obsolescence challenges included. “Both of them have been around for a long time. They have thousands of applications, and I’m sure that they want to close down many of these,” asserted Håkan Kårdén. But generally, they are stuck with these applications, and need to have a plan for fading these solutions out. PLM TV News host, Verdi Ogewell, interviewed PDT organizer and Eurostep Group’s CEO, Håkan Kårdén. However, it’s not easy to combine the new stuff with the old software and access to legacy data. A well thought-out and validated plan is needed to accomplish this, as well as the realization that standards such as the PLCS, the AP protocol, and JT are tools that can help. “This means that we surely try to use the modern digital technologies that are emerging: big data, analytics in general, IoT, virtual and augmented reality and cloud solutions, to make sure we have quick deployment on the infrastructure. But it has to be done carefully,” explained Anders Romare of Airbus. So interoperability and openness are key, and Airbus’ Anders Romare is clear about the strategy they have to meet the harmonization requirements on the one hand, and the need to integrate new technologies on the other. Basically, Airbus uses PTC’s Windchill as its PDM backbone, Aras PLM for supplier collaboration and Dassault Systèmes’ CATIA for CAD. 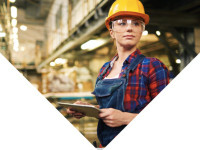 SAP is the solution on the ERP side (MES, Manufacturing Execution Systems). 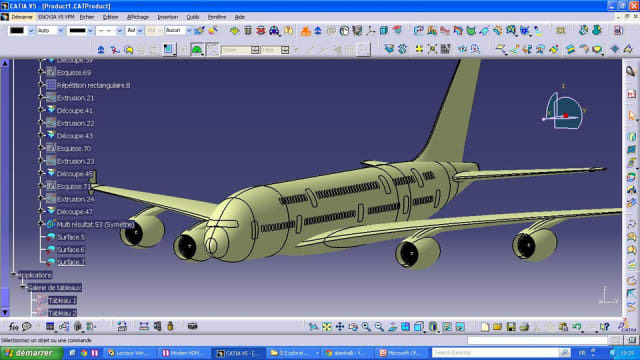 Boeing Commercial Airplanes is also a CATIA user, but differs in the choice of PDM. 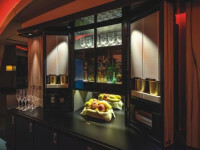 Here, Dassault’s ENOVIA serves as the basic system in the 787 model program, with Siemens PLM’s Teamcenter in the other programs. 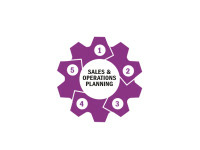 Everything for ERP is completed by Baan. 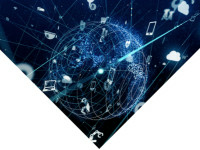 As two of the world’s largest consumers of PLM-related software, these aircraft manufacturers are extremely attractive as customers to Dassault, Siemens, PTC and others, which makes them a competitive battle ground for PLM vendors. And as always when there is a sharp competitive element involved, it creates a fierce downward price pressure. I have heard of price levels involving reductions of 60 to 90 percent. But lower prices aren’t the only advantage for customers on this level. The technological capabilities of the software platforms can be impacted when decision makers such as Anders Romare and Boeing’s Brian Chiesi speak with Bernard Charles (CEO at Dassault), Tony Hemmelgarn (CEO at Siemens PLM), Jim Heppelmann (CEO at PTC) and their peers in other PLM and ERP developers, and when these developers listen very carefully. In today’s PLM TV News report, both Romare and Chiesi have critical views on data formats and how some vendors tend to lock-in data in their system. This hampers availability, limits accessibility and contributes to slower workflows, thereby prolonging the time-to-market. “That’s the way it is,” explains Brian Chiesi. “Currently we’re a bit encumbered with the customizations that we’ve put in place, and we’re also encumbered with the proprietary data standards that are used inside those systems. So today, for us to incorporate new technology and capabilities becomes a very hard integration activity.” This means it takes a lot of time and effort to make sure that the integration happens in a way that doesn’t break the existing system. 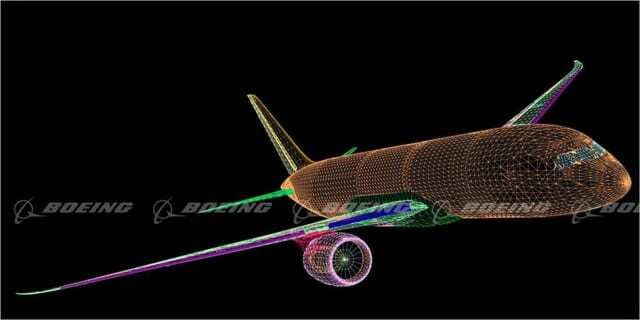 WIREFRAME ILLUSTRATION OF BOEING’S DREAMLINER. The 787 Dreamliner was designed in Dassault Systèmes’ CAx software CATIA V5. In this model program, Boeing used Dassault’s ENOVIA as the product data backbone. In other programs, Siemens PLM’s Teamcenter serves the same purpose. Can standards generally help to solve these problems? Standards are fine, Chiesi says, but doesn’t necessary represent a miracle cure. Generally, however, said Chiesi, these standards are going to mean a lot when the company will create its own solutions to meet needs such as more efficient workflows and integration of new technologies. An interesting fact is that Airbus’ Anders Romare, in many cases, reasons along the same lines as Chiesi. 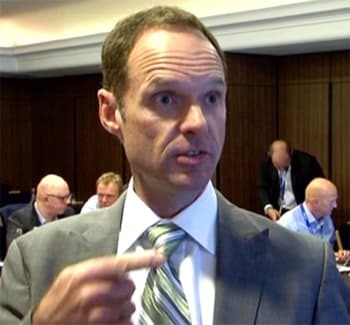 Romare explains in the PLM TV News report that many of Boeing’s problems and challenges are reflected in the European aerospace giant's PLM and ERP environment. Diversity is, and has always been, characteristic of the company’s IT landscape. MANUFACTURING AT AIRBUS. 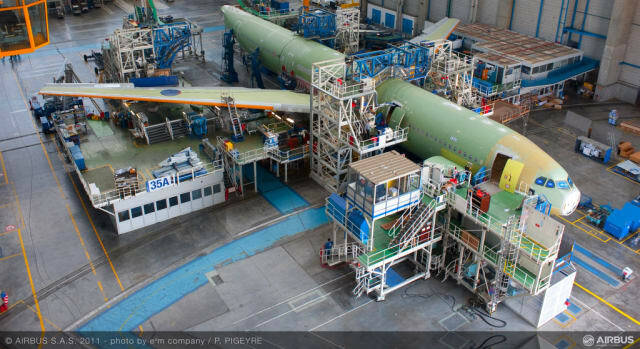 Production of Airbus’ A330 model in Toulouse, France. We are talking about the digital transformation in general, in which this is a very important trend. How does this trend affect PLM? As true as this statement is, there are much more dynamic effects following in the footsteps of democratized data. If you make data accessible to everyone, it can have an exponential effect on innovation. “I believe strongly that innovation comes through intersections – the sections of competence and people from different disciplines. When you make data broadly available, you can pull together teams from various disciplines, and then you might really see true innovation happening. 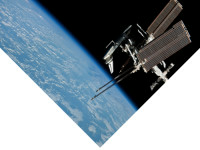 You can really see an exponential innovation capability or growth of innovations,” said Romare. To achieve this, collaboration is extremely important. But the environment of collaboration has often been a problem, which in turn is one of the reasons for Airbus’ investment in Aras PLM during 2015. SUPPLIER COLLABORATION IN FOCUS. 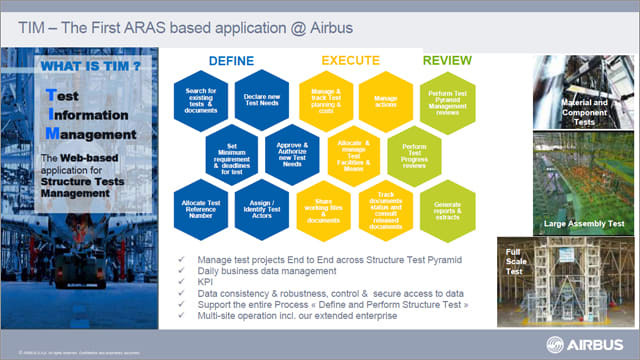 “We have tested and proven the Aras solutions with good results, flexibility and quick turnaround time to develop and deploy applications,” said Airbus’ Romare. We spoke about Aras PLM above. Why did Airbus invest in this system? They already had a PLM system (Windchill), and it may sound a bit strange to buy yet another solution. But Romare says that Aras was bought to improve supplier collaboration. MICROSOFT PLAYS A LEADING ROLE in the IT landscape primarily as infrastructure providers; however, they have expanded their capabilities during the last decade, and today Microsoft is one the most important drivers regarding almost all aspects of the ongoing digitalization process, asserted Microsoft’s Simon Floyd, Worldwide Industry Lead, Manufacturing Practice. The bottom line is that it’s evident both companies–Airbus and Boeing–have issues with silos and the creation of smooth working flows between different systems. How does this affect the obsolescence factor? How can standards help? What will happen in terms of the 50, 70 or even 100 years that data integrity needs to be maintained in the aerospace industry? What about the situation regarding standards in the automotive industry? Join us to take a closer look at risks and opportunities in this context.